Climate change is not a far-off problem. It is happening now and is having real consequences on people’s lives, the United Nations writes on its website. With a sense of change in the air, U.N. Secretary-General Gan Ki-moon has invited world leaders to Climate Summit 2014 to catalyze governments, industry and civil society worldwide toward substantial commitments for a low-carbon economy to mitigate climate change. In advance of this meeting, the University of Wisconsin-Madison with other co-hosting organizations has organized A Civil Society Event on Action in Climate Change and Health. 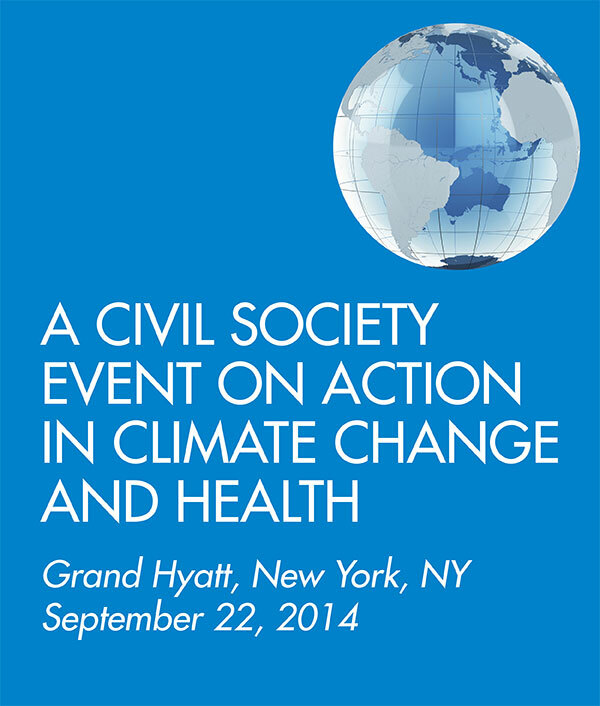 The event is also part of Climate Week NYC 2014. To read more, visit our Action in Climate Change and Health page.